The New Century Tarot deck explores a unique tarot journey that began with the artist more than ten years ago. 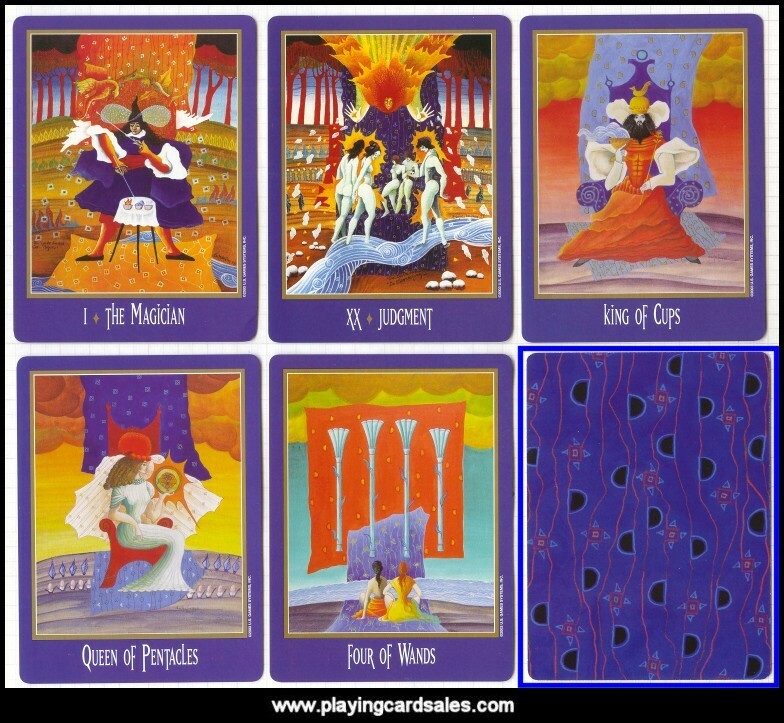 Rolf Eichelmann developed this vibrant deck with inspiration derived from Tarot Classic by Stuart R. Kaplan. The book was given to Eichelmann by his wife in 1989. 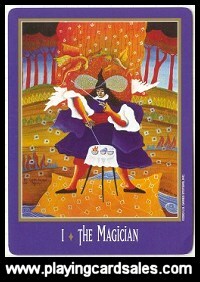 He then sketched the Major Arcana while vacationing on the small island of La Gomera (one of the Canary Islands in Spain). He completed the remainder of the deck back in Germany, his homeland, in 2002.